Stunning! 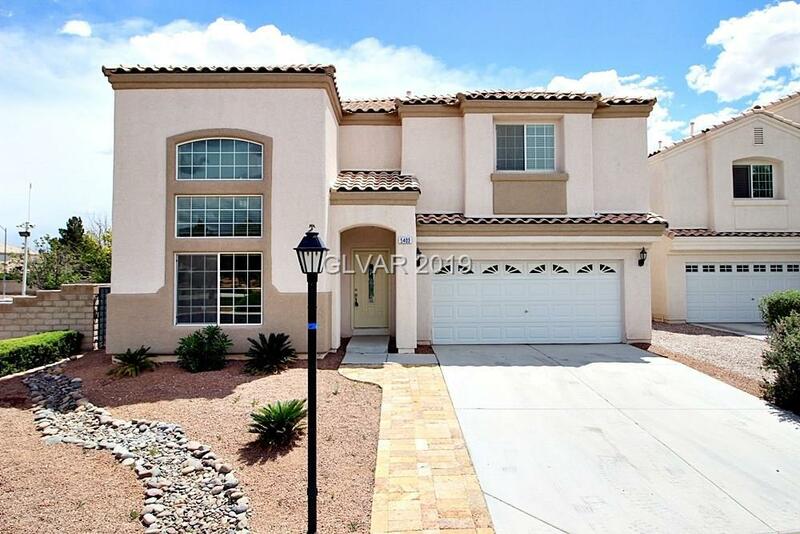 Gorgeous!Recently upgraded home in NW Las Vegas. 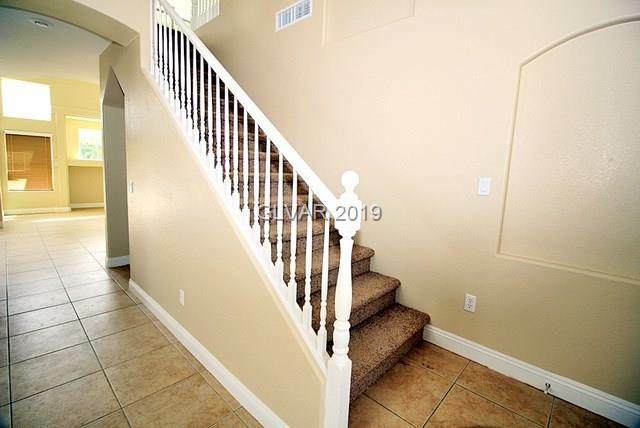 Close to all major shopping, 215/95 freeways, dining, and many more amenities. 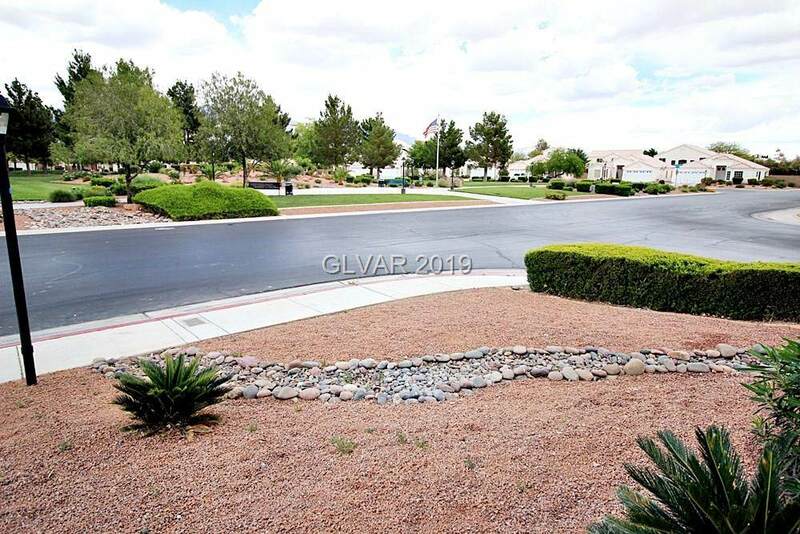 Hang out in the beautiful backyard or sparkling pool. 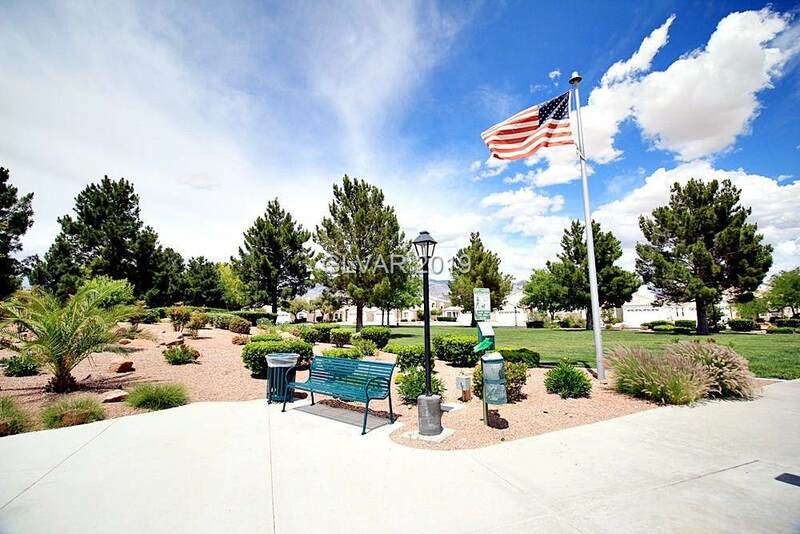 Community park just across the street that is practically your front yard!! !